Dare to wear black! New formula provides powerful protection all day against odor and perspiration with a clean shower fresh scent. Plus it stays on clear to eliminate unsightly white streaks on clothing. 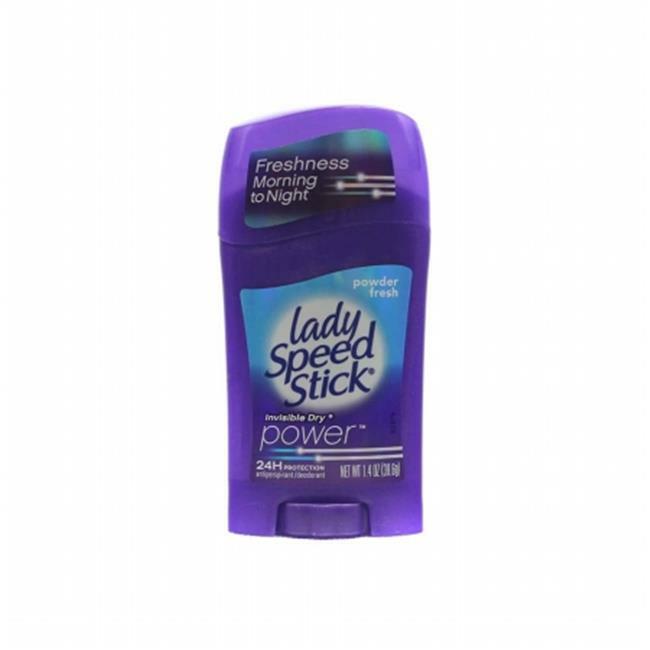 The Lady Speed Stick offers long lasting protection with a fresh, clean scent. Wild Freesia scent leaves you feeling clean and fresh.